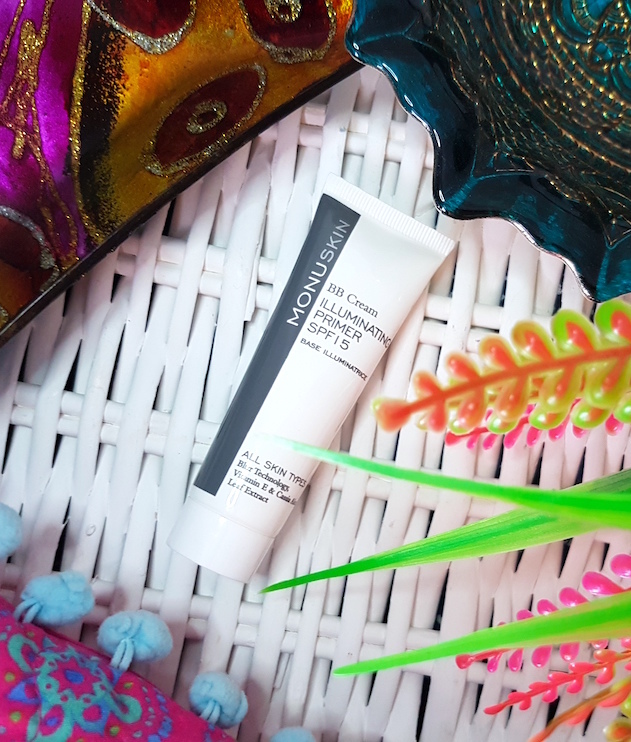 To apply, you need to take a small amount of the MONU Illuminating Primer and massage it onto the skin after cleansing, toning and moisturising and, if you will be wearing makeup, before your foundation. Once on the skin, it is non-greasy and leaves a soft-focused pearlescent shimmer across the skin, but it’s subtle and brightening rather than over-shimmery and glowing. Pores look smaller and the skin looks smoother. I have really oily skin, so I can be pretty apprehensive about applying things that claim to illuminate onto my face. 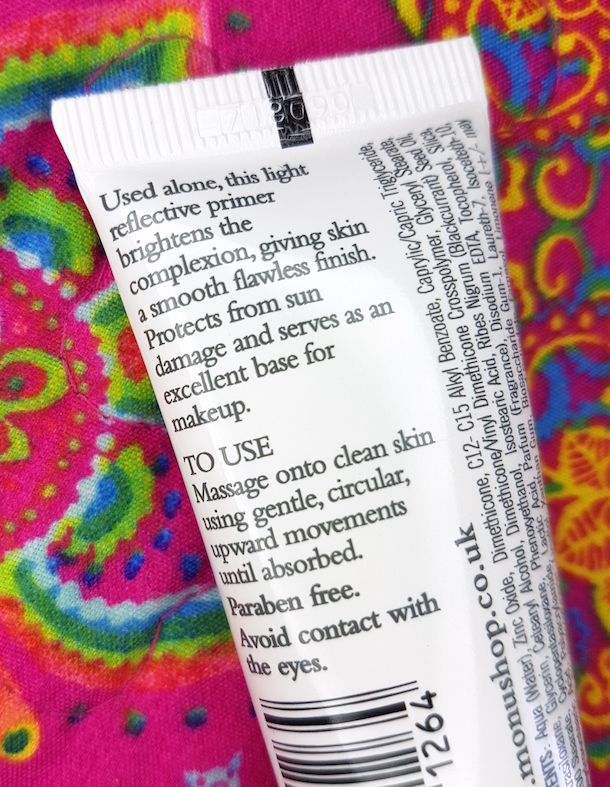 However, this primer hasn’t caused any extra oil or exaggerated any existing shine. It’s simply smoothing and blurring. In regards to blemishes, I also find that this really does help to blur and disguise them rather than highlight them like I first feared. Even on drier skin, it helps to smooth dry areas and prevents it from showing up the dry areas too much when you apply the rest of your makeup. One thing to note though is that there is such a thing as too much with this Illuminating Primer, and due to the blurring properties it can be very tempting to overdo it. Be careful though, and don’t. You’re after soft-focus, not disco ball. A pea sized amount should be enough to cover the entire face. 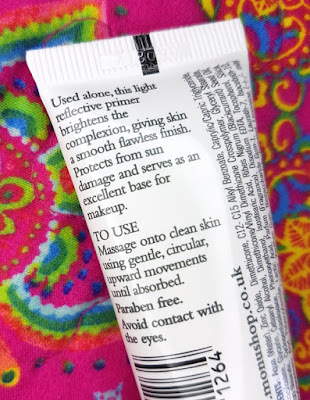 So other than smoothing out the skin alone, how good is it at extending the life of your makeup? Pretty darn good, actually. I’ve been testing it out in this roasting hot weather and it has been really helping me to keep my makeup in place throughout the day. I may need a touch up of powder during the day, but my foundation or BB Cream stand the test of time. Other than holding makeup in place, I actually find myself using a little less foundation/BB Cream and concealer when I use this primer. The blurring properties help to make concealing any imperfections easier, and then wearing less makeup also helps in the hot weather and helps your skin to breathe better. Overall, I’m a big fan. I’m surprised that the MONU Illuminating Primer isn’t more well-known or popular than it is, but hopefully this review will at least spread the word a little further. I recommend this for all skin types. Oily and blemish-prone, don’t fear the illumination, and drier skin, don't fear being dried out further. 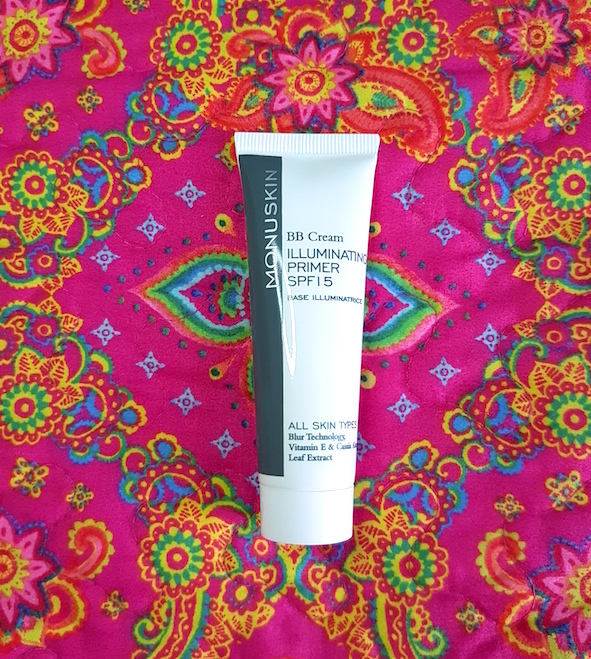 This is a top primer and I am super happy that I selected it for my Latest in Beauty box! 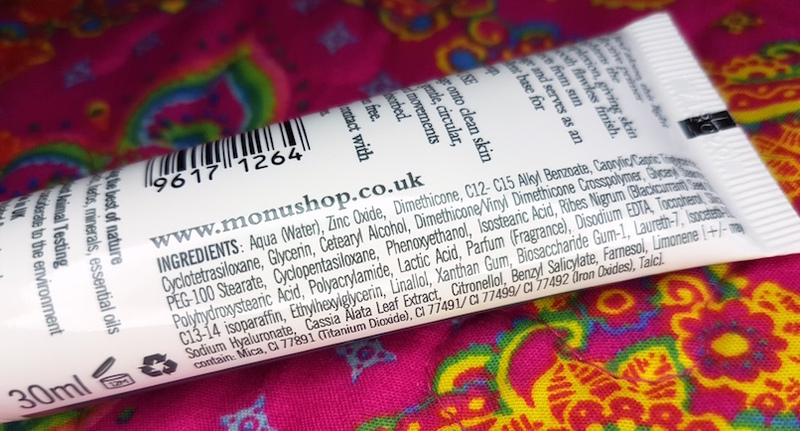 You can purchase the MONU Illuminating Primer from Look Fantastic. What are your thoughts on the MONU Illuminating Primer? What is your favourite primer?